There is nothing worse than a sick child. Every time the flu or a cold hits my house you will hear me say, “I wish it were me instead of you baby.”. As a mother, waking up in the middle of the night to the whimper from your child’s room calling for ‘Mommy’ leaves a pit in your stomach. Something is wrong… you can hear it in their voice. As you check in on your child, you find that his forehead is warm and quickly discover that he has a fever. Though your immediate reaction may be of worry and concern, you question what you should do next. Thus, this cold and flu season, in an effort to help ease parents’ anxiety, Children’s Advil is launching an educational Fever Relief program that highlights common misperceptions and offers helpful tips, when it comes to managing your child’s fever. Although having sick kids is still no fun at all, it’s certainly easier to help them when your kids like their medicine and you are able to easily control their fever. We’ve tried every flavor Children’s Advil makes, but my kids tend to gravitate to the berry flavors. It is always helpful to have a dye-free alternative when “stuff” isn’t wanting to stay in their bellies. Pfizer Consumer Healthcare, makers of Children’s Advil, conducted two new surveys of more than 1,000 parents and 250 pediatricians nationwide and found that more than half of consumers (52 percent surveyed) report feeling anxious, fearful or helpless when their child comes down with a fever. Do Parents Really Know Best? • More than half of parents (52 percent) have sent their kids back to school or daycare less than 24 hours after their fever passed. • More than half of parents (52 percent) report waking their sick child up in the middle of the night just to give them fever medicine. • One in five parents (17 percent) admitted to bringing their child to the emergency room solely for a fever without first calling their pediatrician. - Stay Cool: Remember that most fevers are in fact indicators that the body is fighting an underlying illness. - Be Prepared: Start the season by talking to a pediatrician about proper fever management. Also, check the medicine cabinet to ensure that all medications have not expired or been recalled. • if you are concerned regarding your child’s health. - Long Lasting Relief: When choosing a fever medication, be sure to consider how long the medication will last. 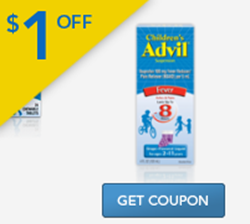 Children’s Advil®®, which contains ibuprofen, provides up to 8-hours of relief with one dose. 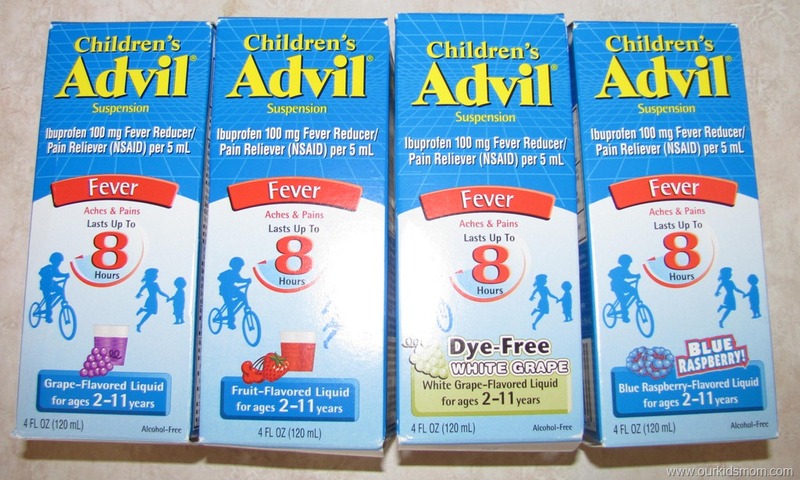 The Children’s Advil Fever Relief program in an attempt to better educate the online parenting community. 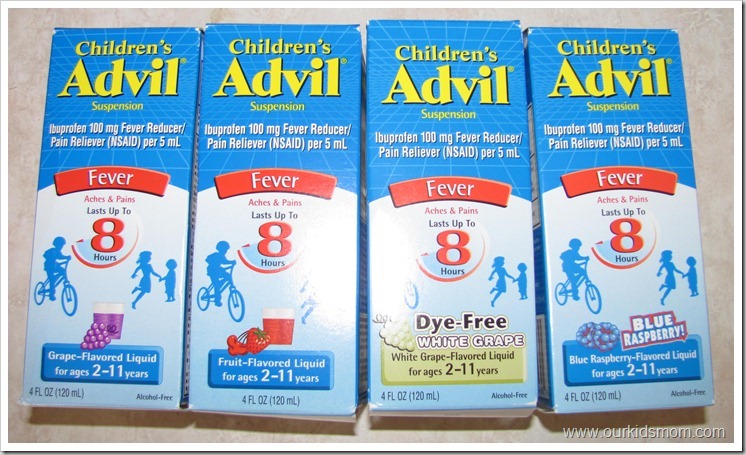 The above information and survey statistics have all been provided by Children’s Advil/Pfizer. 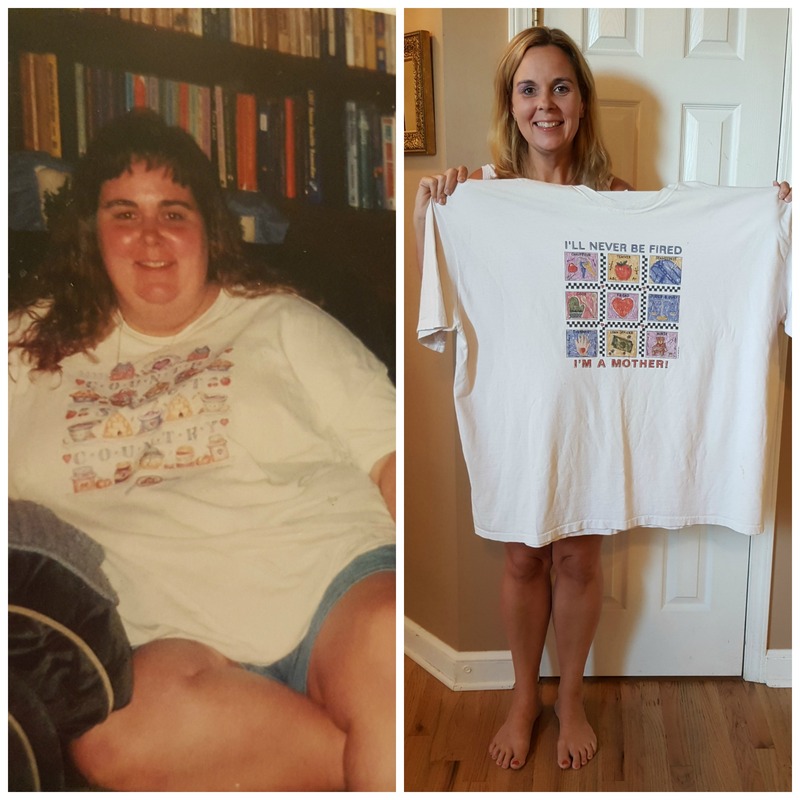 I received a gift pack as a thank you for posting. Thanks for the information. 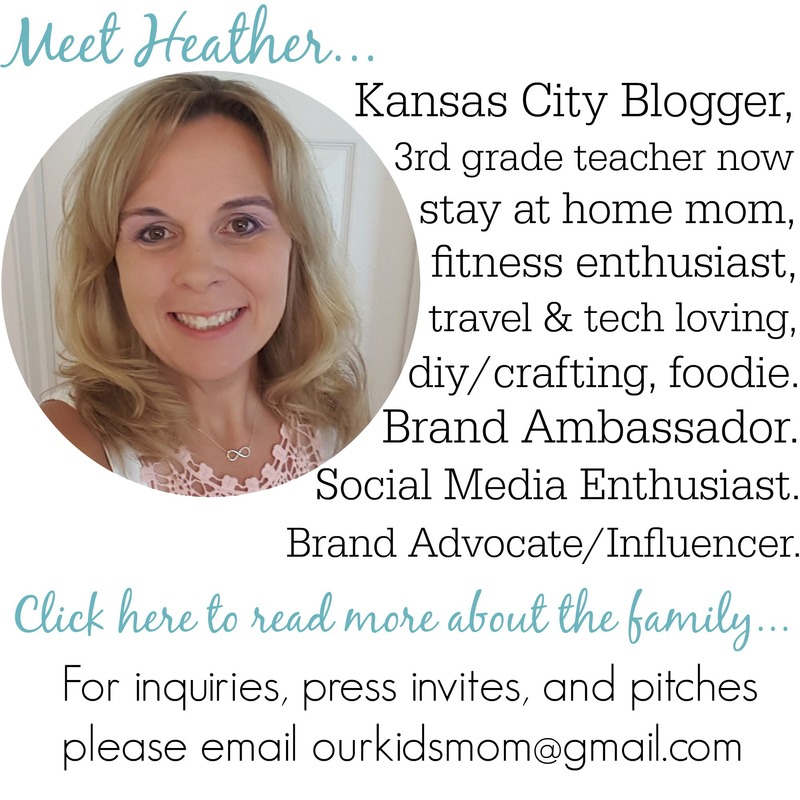 It is tough to see the kids sick and we want the better fast!